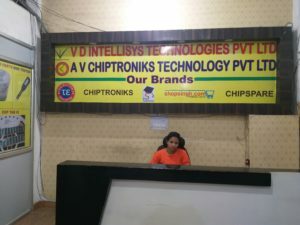 CHIPTRONIKS has gradually become the defacto brand in Chip Level and software Training in Mobile and students trained in our centres are highly appreciated & sought after in Industry . Our Course structure is the most standard and our trainers have vast experience which can clear any doubts in students . Our Course makes a student Job-Ready and Mobile Repairing is one such Course . 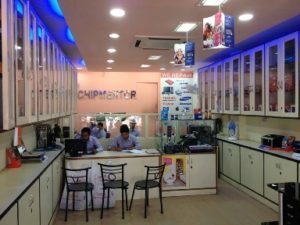 Chiptroniks offers complete mobile repairing training with hands on practical training and knowledge of complete schematics so that anybody with knowledge can repair any mobile phone. 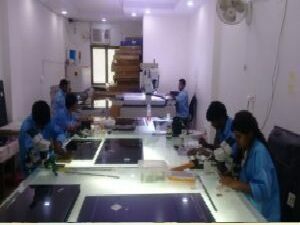 Training on schematic diagrams of mobile phone gives fast and reliable mobile repairing diagnostics and thus students gain extra confidence in mobile repairing. 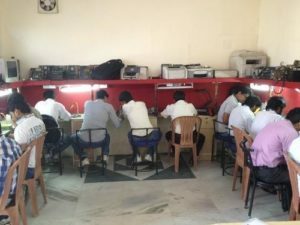 The 1 months course covers basic electronic, schematic diagram tracing, bga reballing with IR machines, softwares for unlocking mobile phones and all brands like Nokia,Samsung, HTC,Apple, Micromax mobile phones. ★Smart phones Android Or Windows/ I-Phone Technologies. ★Smart phone, I-Phone Motherboard Trace And Work. ★Smart phone, I-Phone Motherboard Trace And Work With Circuit Diagram And Without Circuit Diagram. ★Differentiate Between Different I-Phones Models. ★Smart Phone Touch Removing Process Through Touch Screen Separating Machine. ★Smart Phone Touch attaching Process Through Oca Lamination Machine. ★File Backup, User Unlocking Etc. Pingback: Mobile Repairing Course | MaviGozlum.CoM | PLATFORM!!! 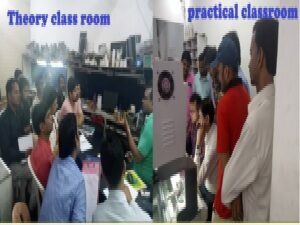 want to join mobile repairing course.. I need to know the duration of this course and fee another way I’m outer India so haven’t chance to get practical in the class so can I understand clearly? when can i start online mobile repair classes? The books include all with usd70? I want Mobile Re-paring Course , but i am from Pakistan . so please help me , why you guide me . i am waiting your help. Kindly send me the training brochure…. Sir, I will like to know the fee to study mobile repair for two months? i’m from the Gambia. 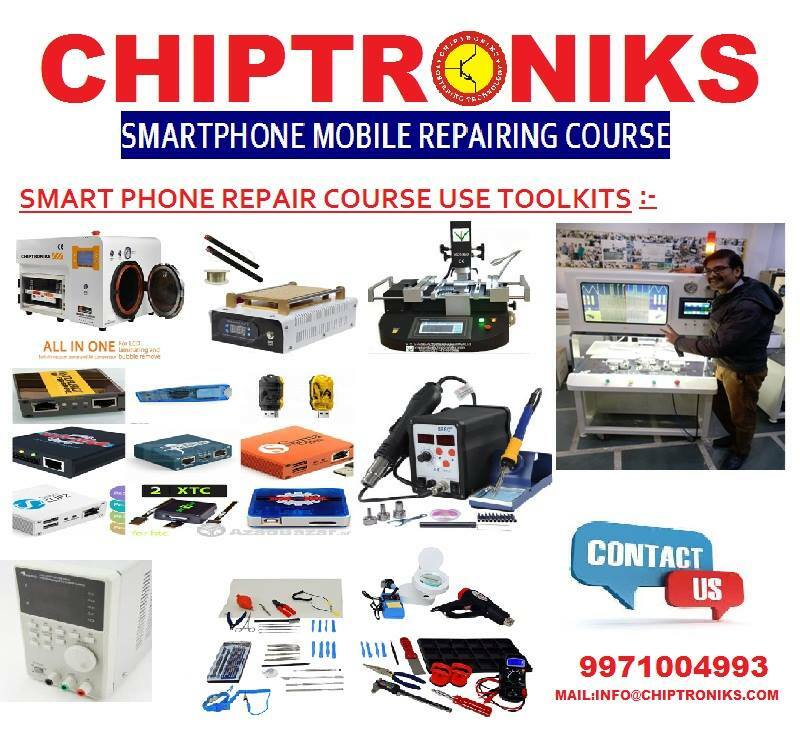 Hello,sir m from Bhutan m interested in mobile repairing course could you tell me what’s the fees and all about the course like what are included in the course? Hello sir I am Sanjay I interested. Full mobile course training.give me your no sir. And how much your fee. I am from surat.